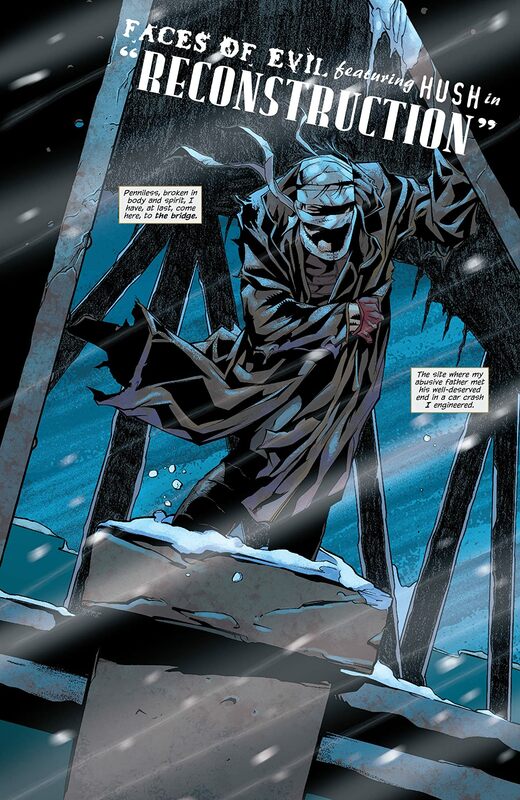 How will the police feel about this new Batman - and can he control the crime in Gotham the way the old Batman did? 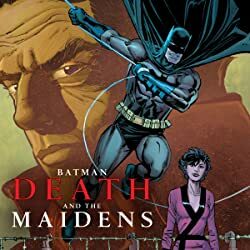 Commissioner Gordon's about to find out as teams with the new Batman to combat the fiery threat that Firefly has spread across Gotham City. 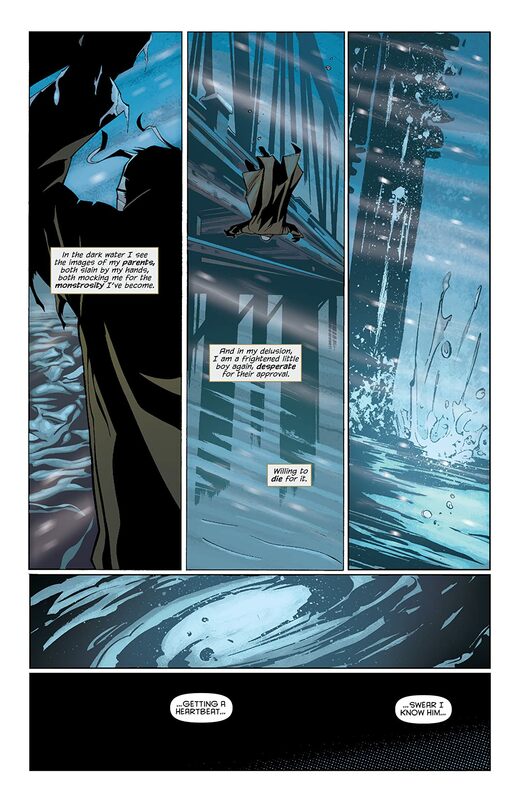 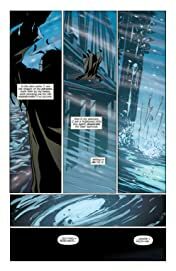 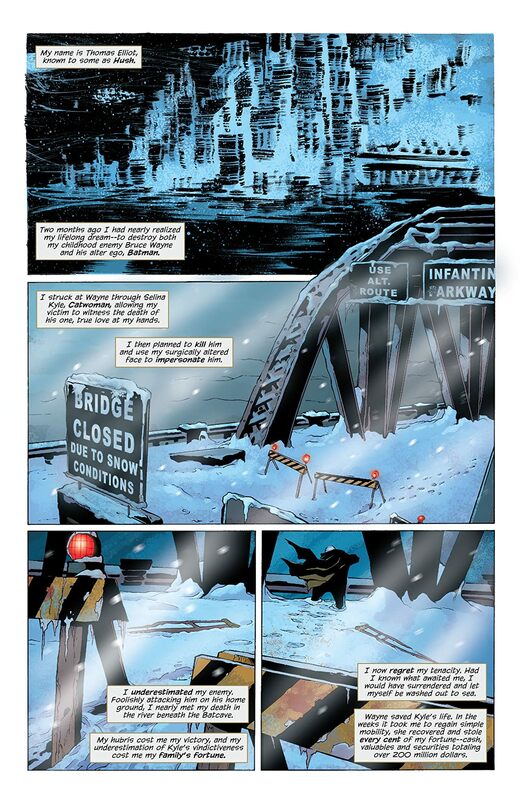 Then, Bruce Wayne has seemingly returned, promising to lead his city into a new golden age. 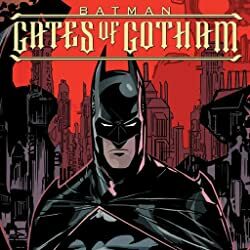 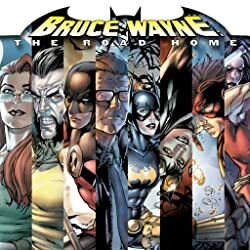 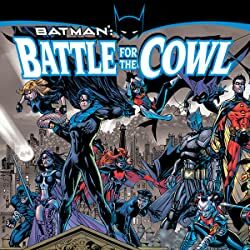 But while this phony devotes his fortune to rebuilding Gotham City, he fights violent opposition from Batman, Robin and a host of DC Universe heroes! 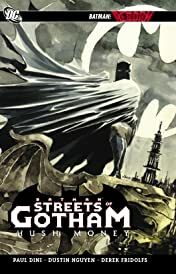 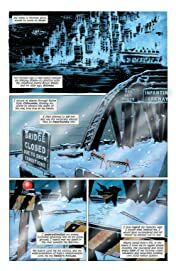 Master Batman writer Paul Dini (Batman: The Animated Series) and artist Dustin Nguyen (BATMAN: LI'L GOTHAM) explore what happens to the streets of Gotham when a new Dyanmic Duo hits the town in HUSH MONEY. Collects DETECTIVE COMICS #852, BATMAN #685 and BATMAN: STREETS OF GOTHAM #1-4.